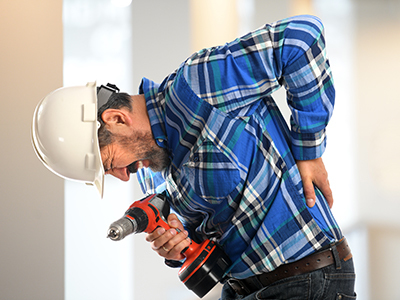 If you, or somebody you know was injured in a workplace accident give us a call today at (212) 757-4949. 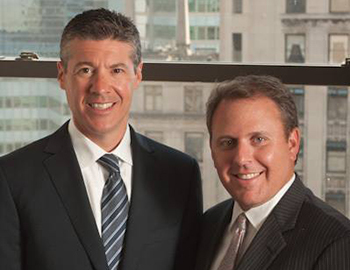 Essner & Kobin, LLP are a world-renowned team of personal injury and medical malpractice attorneys, who provide strong representation to those who are in need. We believe that any victims, those unfairly injured due to others carelessness, are entitled to not only the justice – but the compensation, that they truly deserve.